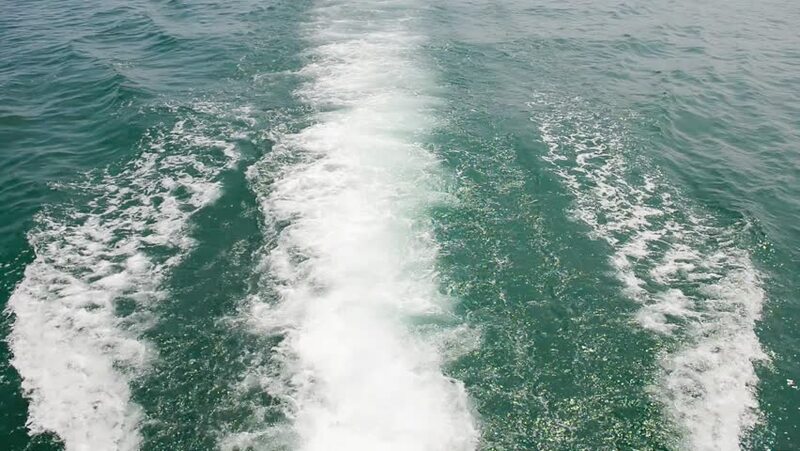 The wake of a boat as seen from the stern of a ship and fishing boats in the sea. 4k00:34Drone footage of surfers surfing early in the morning. hd00:13Ship bow wave wake. Pacific Ocean off coast of Thailand. Ship wake on the ocean. Water foam trace behind the large cruise ship at sea, travel, tourism, vacation and summer holidays concept.